Below you will find the list of services. Follow the "Click here" options to schedule and view the booking calendar. If you are not able to pay via Paypal or Credit, Etransfer is available by first contacting Helen at helenpeacock99@gmail.com. Helen travels for Group Readings only. Option to add additional people (max. 4) to your session, will appear in the drop down menu. Full payment MUST be received before your session. Please indicate your Skype Name . Once confirmation is received I will then send you a Skype Invite. I will then contact you just before our session begins. Option to add additional people (max. 4 ) to your session will appear in drop down menu. For. 30 Min. PHONE SESSION - Give the “Gift of Healing” .. A special connection with a message from a Loved One who has passed. 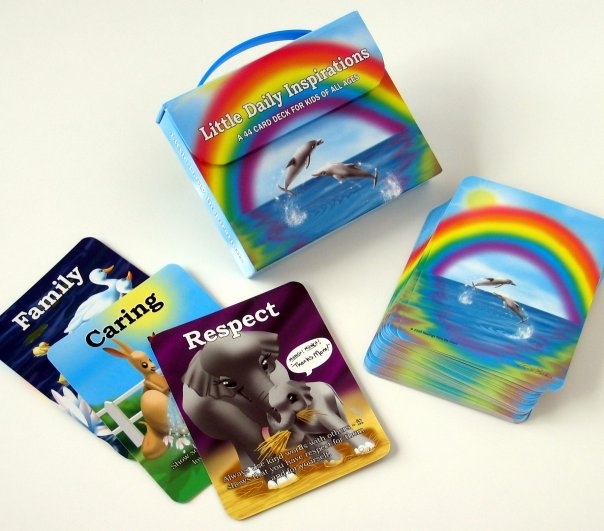 Created by Helen while her boys were very young , she was inspired and guided to create this beautifully illustrated 44 card deck, it's never been easier to inspire the wonderful child or children in your life. A great way to bring communication into your home. Come together as a family in the morning, face the cards down and each of you choose a card then throughout your day you implement that value. At the end of the day come together as a family (dinner time) and discuss how your card was implemented. Great for vision boards, a message of guidance, choose a card before going to bed instead of a story. Each card's message teaches a value that helps create magic with our children of today to create a better tomorrow. Each card is approx. 4"x3", fully colour, gloss laminated, with die-cut corners for durability. Comes in a beautifully illustrated box with a pop-up handle for little ones. 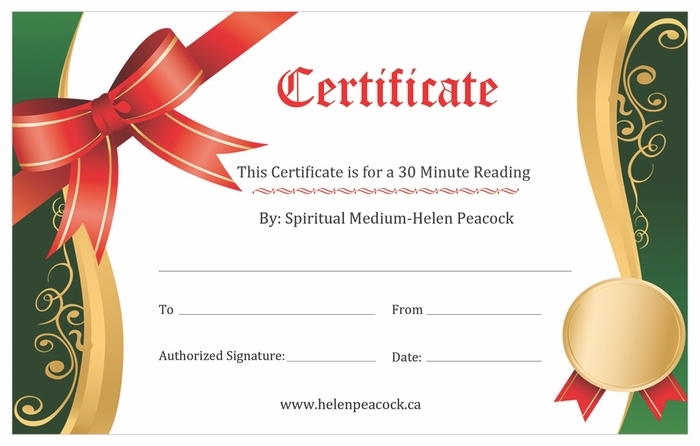 A unique gift for teachers to use in their classrooms.